We specialize in framed and frameless shower doors and mirrors. We also fabricate other interior glass products. Our highly trained staff is award winning and leaders in the design and installation of these products. Our attention to detail ensures you get the very best product available. 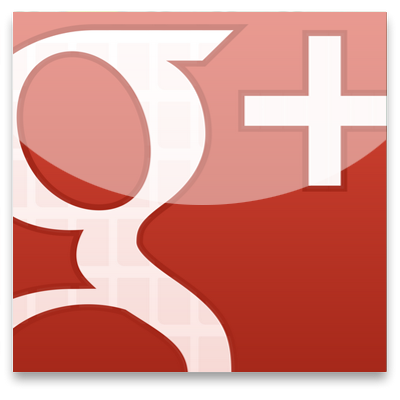 From start to finish, we strive to give you the best experience. Shower Doors Glass also has a full service glass shop to handle other glass needs such as painted glass, table tops, pattern cabinet glass and window glass replacement. If you have a glass need that we don't specialize in, we will gladly refer you to one of our prequalified glass vendors to make sure your requirements are met. No matter what your glass needs may be we look forward to serving you. We value and appreciate the opportunity to work with you on your next project. 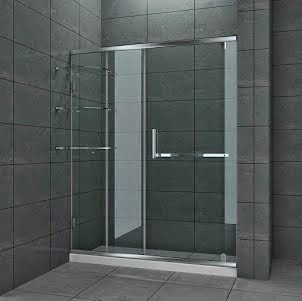 Shower doors Glass has quality standards and tolerances for finished products that outperform industry requirements. We use lasers when measuring openings for glass to ensure an exact fit. We use a state-of-the-art computer program specific to the glass trade that allows us to manipulate and cut glass with precision. All our products go through a final inspection before they are installed or picked up by the customer. Our philosophy is to focus on the employees that make us great and the customer will be the beneficiary. Our highly regarded reputation rests solely on the efforts of our staff. We are here to talk through your glass needs to develop a design and style to fit your vision. We bring our extensive glass knowledge to the table to make sure all bases are covered and all options addressed when discussing your specific glass needs. Our installation teams are award winning and leave a lasting impression once the job is complete. Focusing on the quality of our employees insures you have a great experience from start to finish. This will never be compromised.